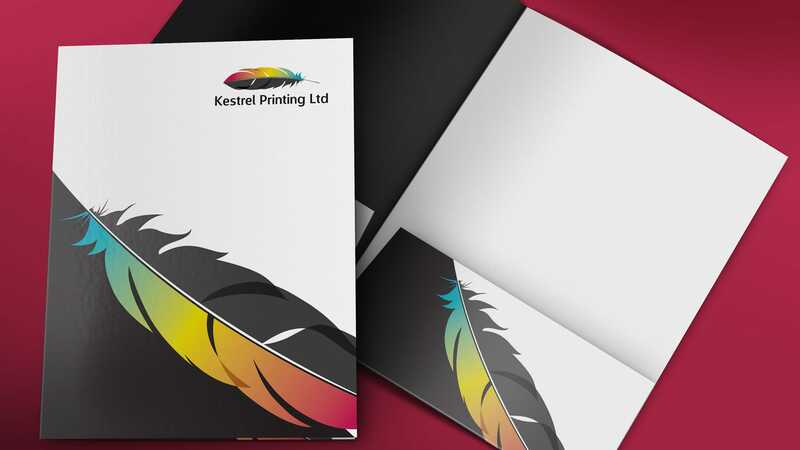 Kestrel had a 35 year history of printing – and for much of it, a standard feather as their corporate identity. 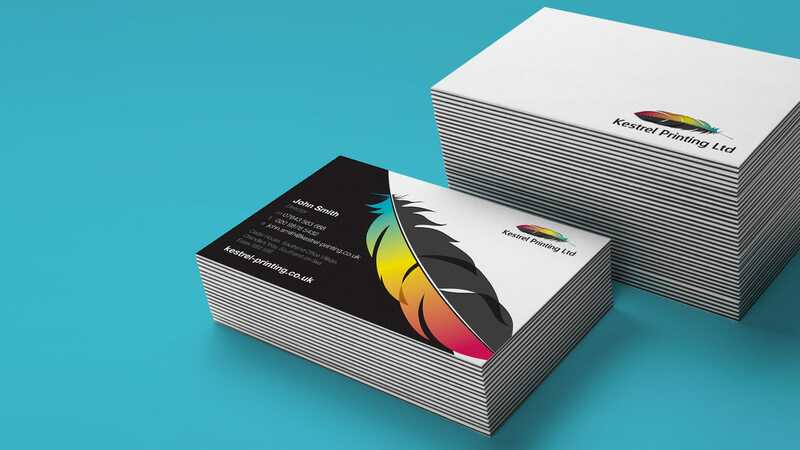 We felt this was a little bland and didn’t reflect the quality of their work – and so delivered them a new, hand-drawn full-colour feather, which they loved. 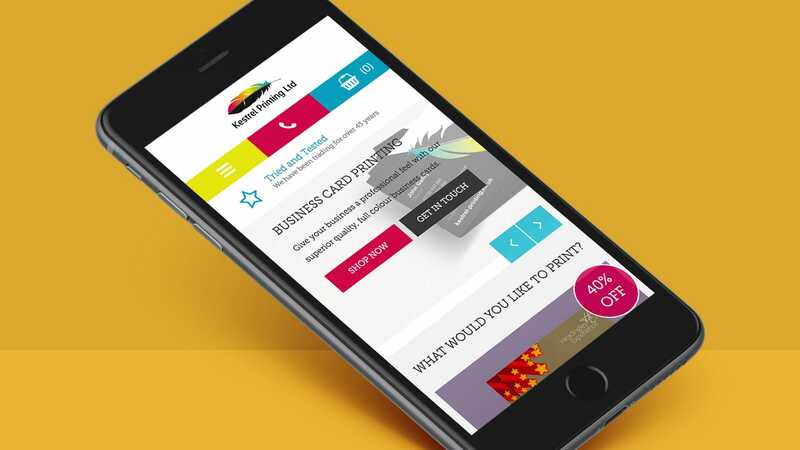 We started with a sketched idea, then built on it, finally creating it as a scalable, completely bespoke logo artifact, which they promptly printed on everything! 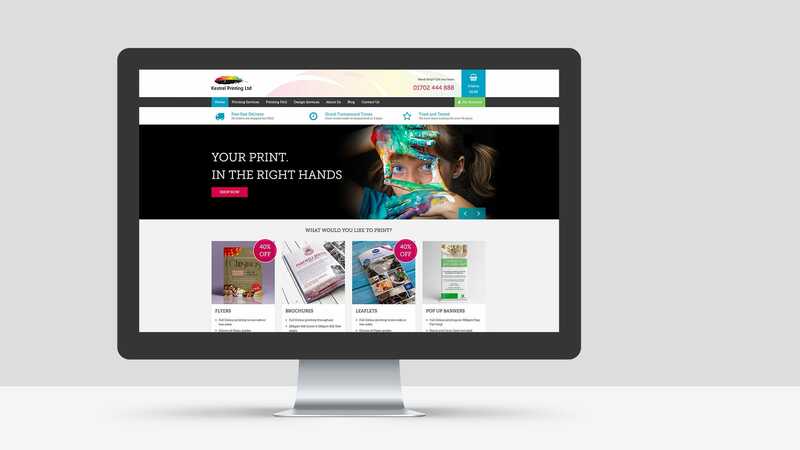 We then rolled out a brand-new, e-commerce print website, fully mobile responsive and ready to take orders. 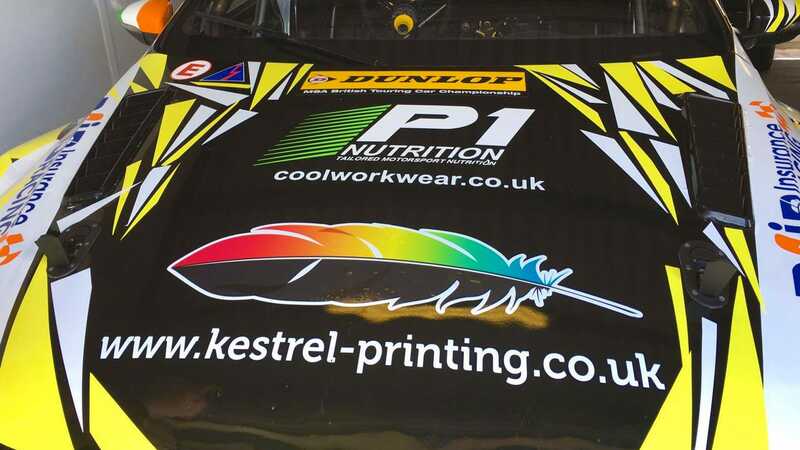 Finally, Kestrel had an online presence that matched their vibrancy and professionalism.